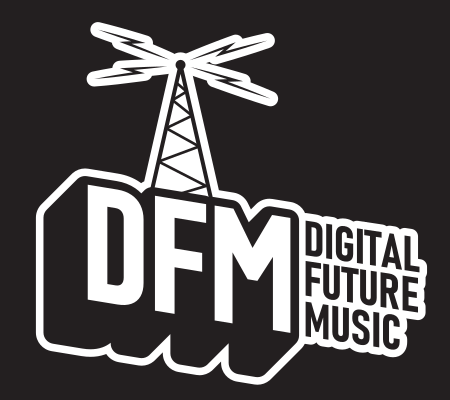 DF M is the brainchild of 2 school friends that used to do radio shows, for fun, in the later years of school, these shows had the fictitious name DFM. Many of these recordings still exist on C90 cassettes in the home of one of the duo. Lionel and Jonathan initially recorded the shows using an old cassette recorder with a built in mic, which sounded amazing, honest, and the music was added using the second deck on the cassette recorder. Things later progressed and Jonathan purchased a DJ mixing desk from Maplin, which was plugged into the same cassette recorder, offering a better quality on the mics and no need to keep stopping recording to add the music. 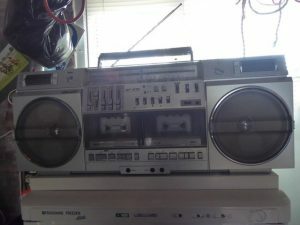 This then progressed to adding a computer with the first incarnation of Virtual DJ for playing everything seamlessly whilst allowing for multiple sound effects to be played at any one time. 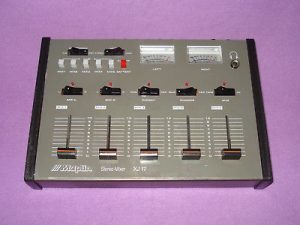 The shows were still recorded on a C90 at this point. After a couple of years, both Jonathan and Lionel got older and started work etc, and the shows ceased to be created. Jonathan however, continued his love of music and presenting and started working as a mobile DJ for weddings etc. Fast forward another 15 years and Jonathan starts to take an interest in internet radio and seeks a station for which he can play his favourite shows, by which time he’s already spent the past 18 years as a mobile DJ and knows the music scene pretty well. 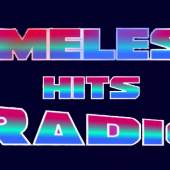 He finds a station called Shout Radio based in Cheshire, that are looking for presenters. He starts with a 2 hour show, which after a couple of weeks progressed to a couple of shows, a few weeks later another show was added. Jonathan noticed that the systems Shout Radio were using were no reliable and sought other options to take to the station owner. At this point Jonathan was offered the position of system controller, followed by 3 months later being offered the position of Managing Director of the station. Jonathan stayed with Shout radio as MD for nearly 24 months. During this time there were a few changes made to the schedules etc, but one big change that would see the future of DFM spawn to life like a phoenix from the ashes. 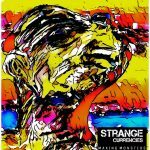 Jonathan contacted Lionel to see if he would be interested in hosting a DFM special on Shout, to mark 20 years since DFM was first recorded. 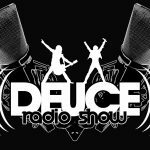 That show was a huge hit, lasting 8 hours and playing all genres of music. The following year Lionel was invited back to co host another marathon show, which went down a storm again. Jonathan decided to leave on Shout radio on personal, family grounds, as well as a different view of the future of internet radio with the station owners. 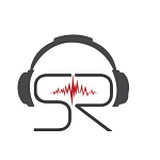 Jonathan wanted to concentrate more on Unsigned talent, so 3 months after leaving Shout Radio, created a new Station called Unsigned James, with the help of Tal, former Unsigned Liason Manager at Shout Radio and Rebekah, former assistant MD at Shout Radio. 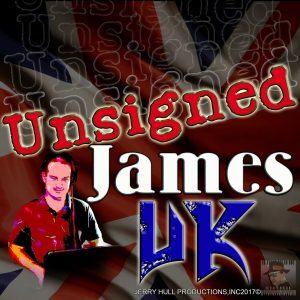 Lionel came back for a third year to host a DFM show on Unsigned James in September 2018, shortly after this time Jonathan go to thinking about the opportunities available for unsigned artists, and the possibility of creating a charity to help Unsigned Artists. 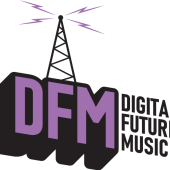 Having spent some time thinking about it, Jonathan approached Lionel with a proposal to create a charity and call it DFM (Digital Future Music). The aim of the charity would be to offer unsigned artists a place to play live and funding to get a professional recording produced. It was agreed that the project was feasible, and from that point on, DFM was born, with no real clue about how they would achieve thier goals, but a vision of success in mind. All the people involved in the project understand that it will be a long road, and are all willing to put in the hours required to reach the goals without financial reward. To find out more, visit the Charity Vision page.